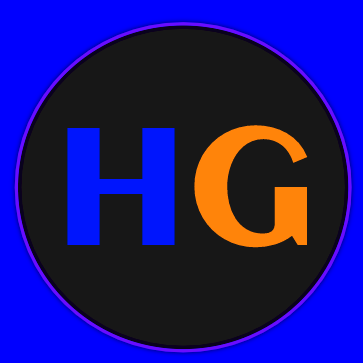 Honest Gamer – Page 2 – Providing honest opinions, reviews, thoughtful essays and other content on all things gaming. I go through and talk about my favourite entries in the legendary and beloved Final Fantasy series. A beautiful and unique open world game that tells a mysterious and compelling narrative supported by a strong combat system and detailed enemies.